A joint venture between Mace and Dragados has secured the construction at Euston station with a bid of around £1.3bn. As part of the wider Euston station area development Lendlease is drawing up a masterplan that could support up to 14,000 new jobs and almost 4,000 new homes, as well as shops, cafes and public spaces. Eleven new platforms for HS2 will be built at the station in two stages as part of a phased approach that means less disruption for passengers. High Speed Rail Industry Leaders welcomes the announcement, which will create up to 4000 jobs across the UK; and is a further boost for a project delivering a huge economic boost to Britain and cementing our status as a global hub for engineering, infrastructure excellence and architecture. The other station at Old Oak Common in north west London will be built by a Balfour Beatty Vinci joint venture who as construction partner will work with HS2 and designers to coordinate the delivery of the station, including platforms, concourse and links to the London Underground and other rail services. The full consortium is made up of Balfour Beatty Group /VINCI Construction UK/VINCI Construction Grands Projets /SYSTRA. 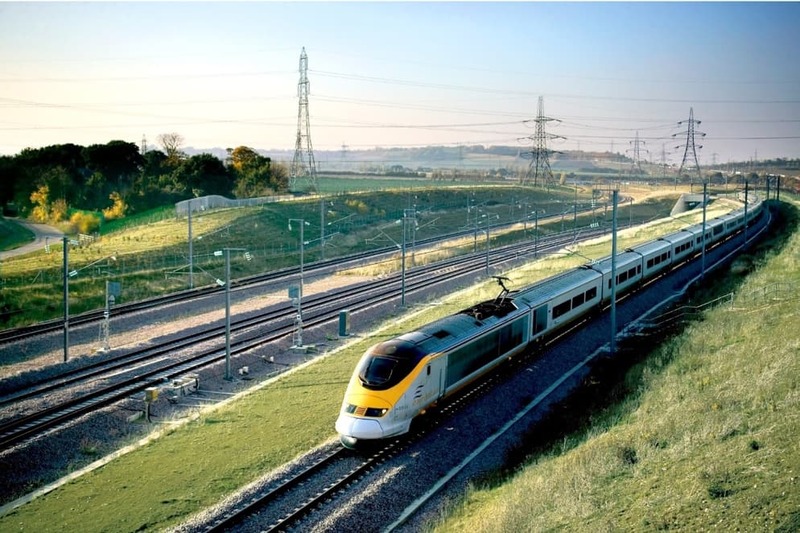 “This week’s announcements represent a significant development in HS2’s journey. 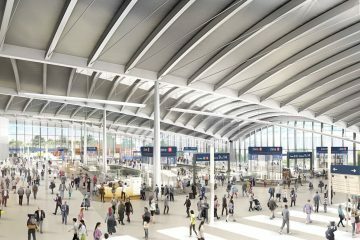 With the announcement of the station construction partners, HS2 now has highly experienced, industry leading contractors on board to deliver the transformative plans for Old Oak Common and Euston.